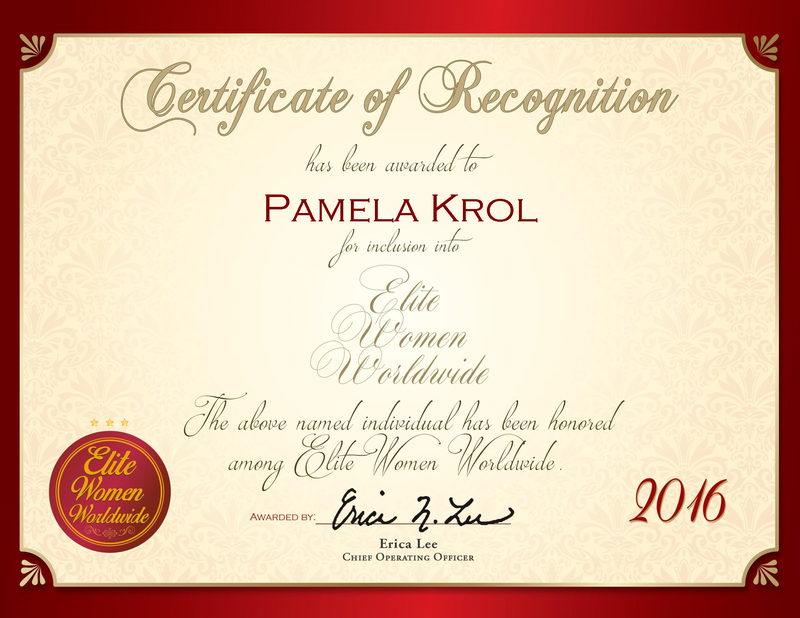 New York, NY, January 29, 2016, Pamela Krol, Executive Vice President of Account Management at ActiveHealth, has been recognized by Elite Women Worldwide, for dedication, achievement and leadership in creative solutions and account management. Drawing on 25 years of experience in the health care industry, Ms. Krol has spent the previous decade as an account manager. In this role she recruits members to ensure high performance and create solutions. 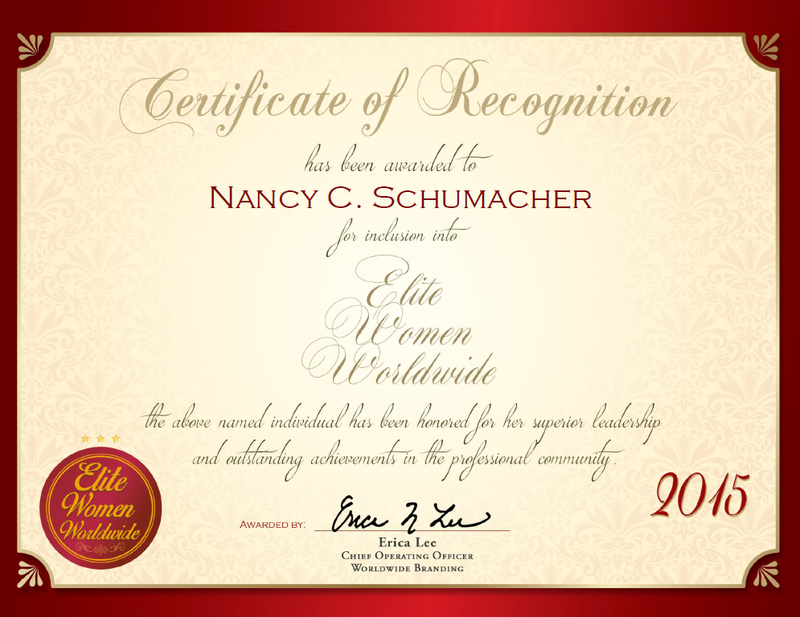 It is in her capacity to help others achieve their goals. In addition, Ms. Krol provides data analysis and added benefits administration. 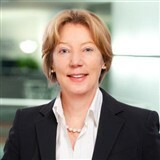 Prior to ActiveHealth, she led the health and welfare department for Time Warner, and served as the director for Lucent Technologies health and welfare department. She credits her mentors as the biggest sources of her success. Ms. Krol’s interest in managerial positions bloomed when she attended Brandeis University. In her graduate studies, she attended Heller School for Social Policy and Management. She earned a Masters in Human Service Management. She maintains affiliation with the National Committee on Quality Assurance and the National Business Group on Health. There are no plans for her to slow down, as she intends on continuing the success and expansion of ActiveHealth.